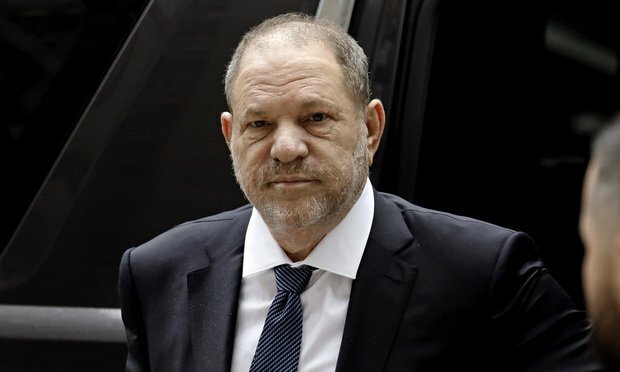 The U.K.’s Solicitors Regulation Authority (SRA) has recommended that an Allen & Overy solicitor be prosecuted for the lawyer’s role advising on an historic sexual harassment settlement with disgraced movie producer Harvey Weinstein. The SRA has recommended to the Solicitors Disciplinary Tribunal (SDT) that the unnamed solicitor be prosecuted for their part in advising Miramax—which Weinstein co-founded—in 1998, when the producer’s then-assistant Zelda Perkins accused him of sexual harassment. The SRA chief executive Paul Philip told the Women and Equalities Committee on April 3 that the decision to refer the person to the SDT had been made following a 10-month investigation into the advice. Philip did not name the lawyer in question. Last year, A&O employment partner Mark Mansell was quizzed by the same committee for its inquiry into the use of non-disclosure agreements (NDAs) relating to allegations of sexual harassment in the workplace. It emerged during the session that documentation drawn up by Mansell set out a provision that appeared to limit Perkins’ ability to make disclosures in cases of civil or criminal legal process. Employment partners told Legal Week at the time that the NDA was “perilously close to unenforceable” and contained “extraordinary” provisions.